Change your underwater view and catch more fish with the Dragonfly 7 Pro wide-spectrum CHIRP DownVision technology. 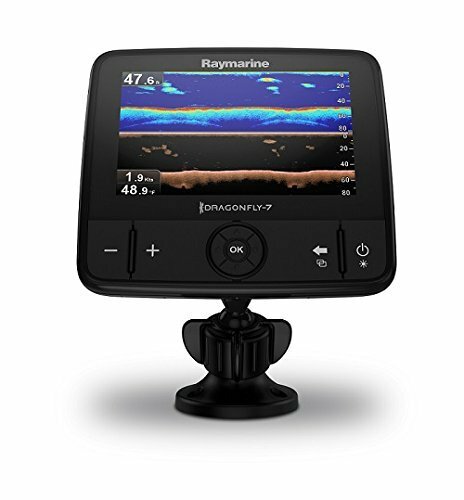 Easily Identify fish and underwater objects with photo-like sonar images. Dragonfly's all-weather, high-definition color LCD display looks sharp from every angle. Step up to a smarter species of sonar with Dragonfly.